What is WPS (Wage Protection System) ? 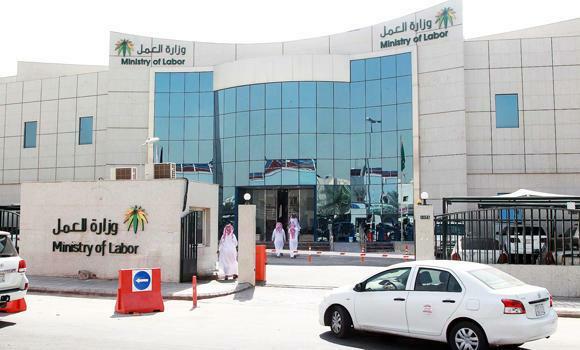 - The 11th phase of Wage Protection System is about to cover 7000 organizations in the Kingdom which results in more than 481,000 employees as per the statement of Ministry's spokeperson, Khaled Aba Al Khalil. - Salary delay will not only penalize the company, It also suspend all the services related to that company if they failed to pay the salaries of employees for 3 months as per the information provided in Wage Protection System of local banks. - Wage Protection System was first started on June 2013 as its first phase, At that time it was made mandatory for all the companies with more than 3000 employees, Like this, it covered all the organizations with more than 100 employees in its 10 phases, The 11th phase on its way on August 1st of 2017 covering more than 60 plus employees.